GANGNEUNG, South Korea, Dec. 6 (Korea Bizwire) – A new Hanok (traditional house) village will be completed Wednesday near Ojukheon, a major tourist destination in South Korea’s eastern port city of Gangneung. 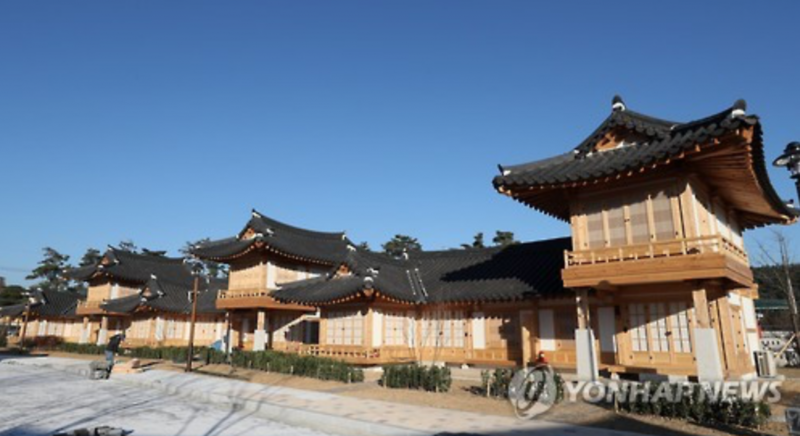 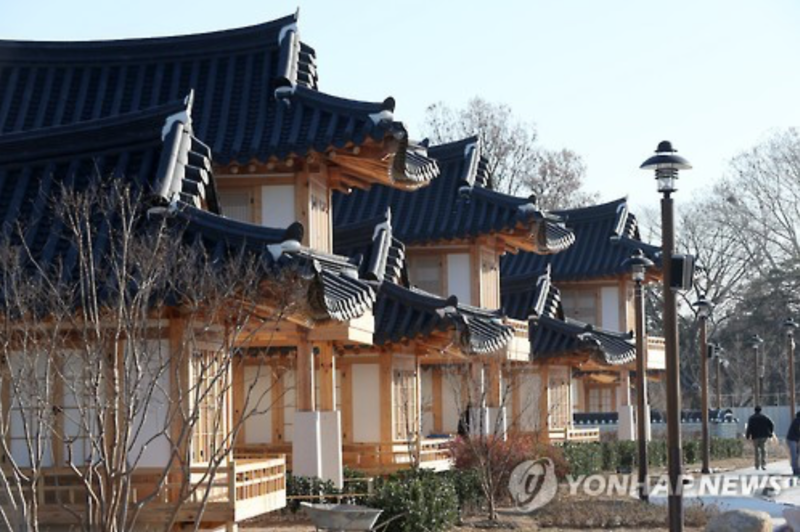 Dubbed the Gangneung Ojuk Hanok Village, it will feature 19 traditional houses with 32 rooms, allowing visitors to experience traditional culture activities, including leisure, education, and musical performances. 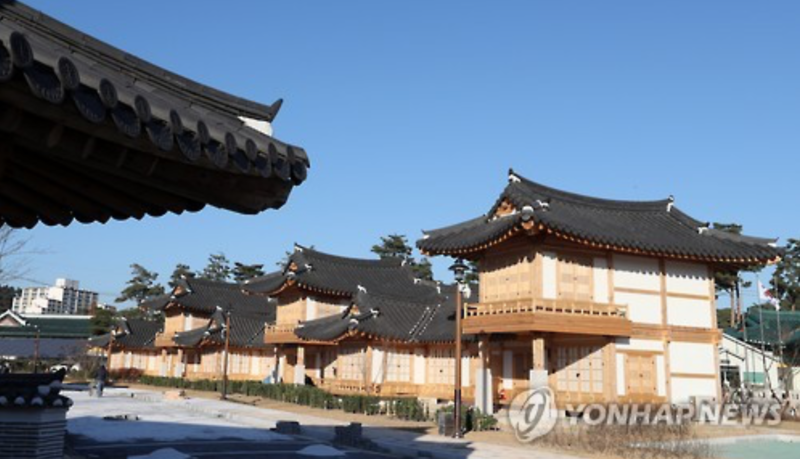 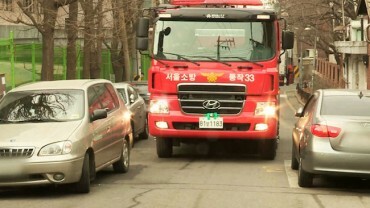 The village was established to promote the beauty of Korea’s traditional architecture and housing culture ahead of the 2018 Winter Olympics being held in PyeongChang, located some 50 kilometers southwest of Gangneung.